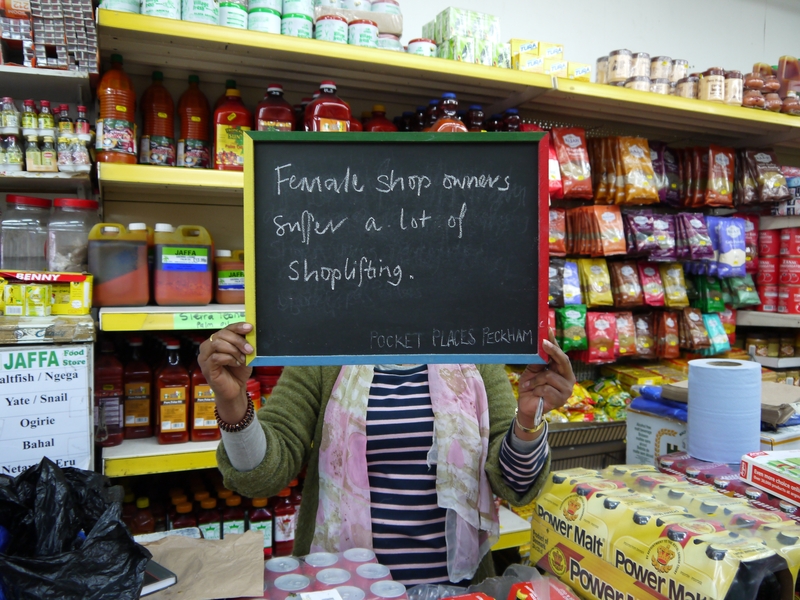 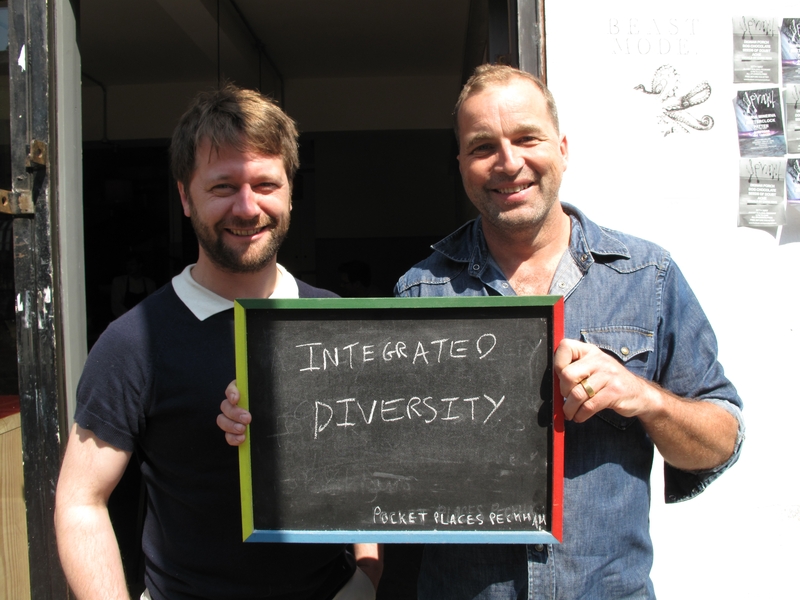 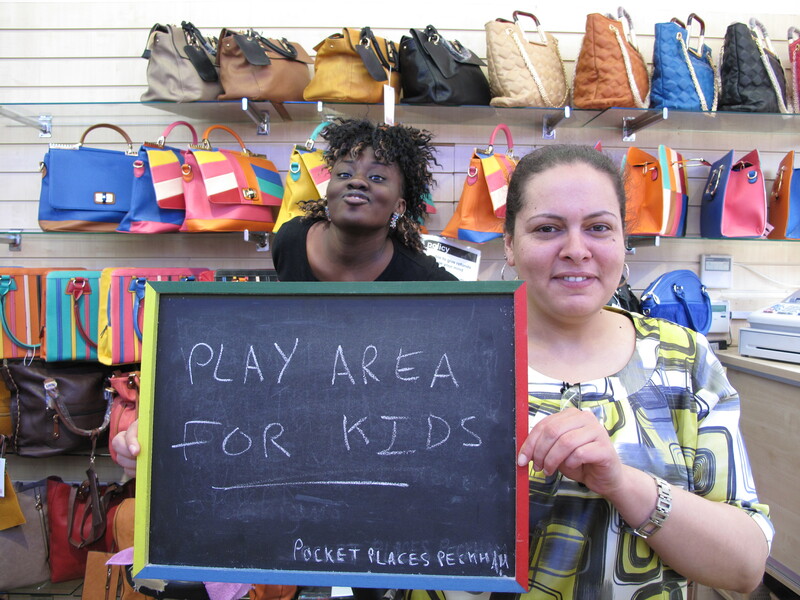 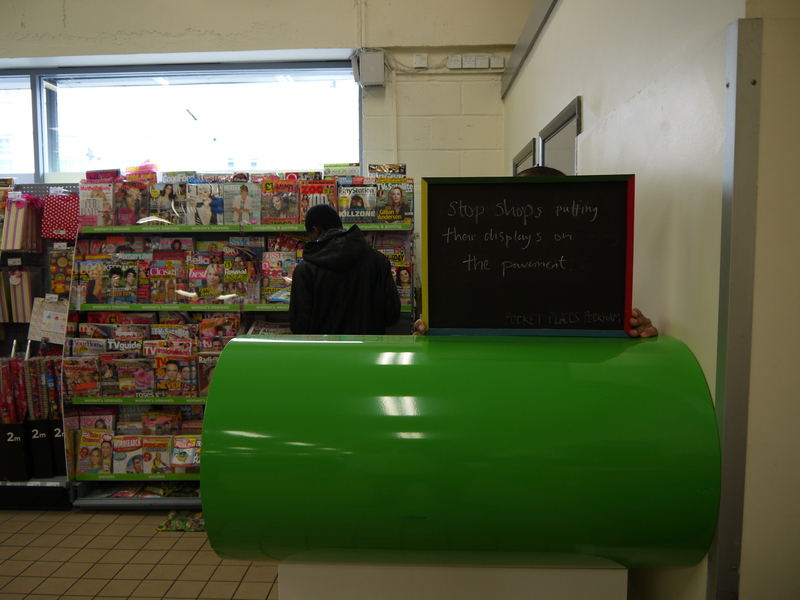 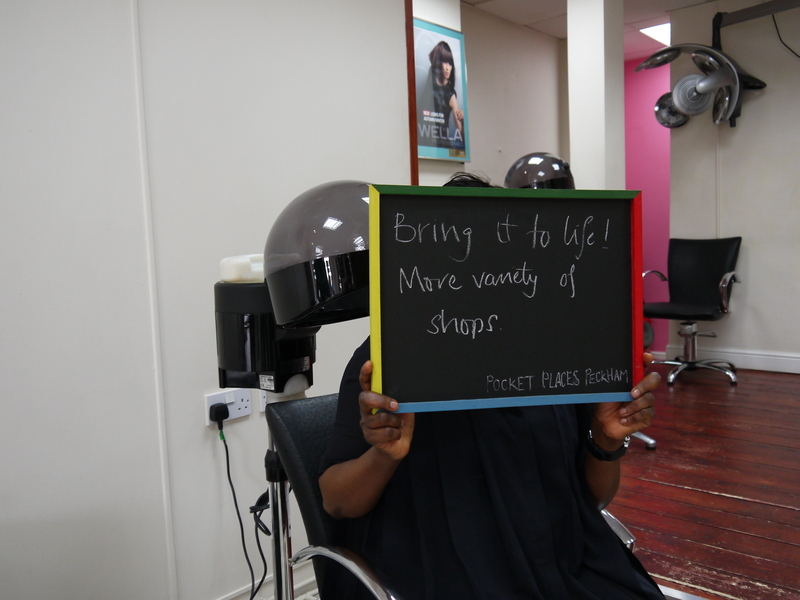 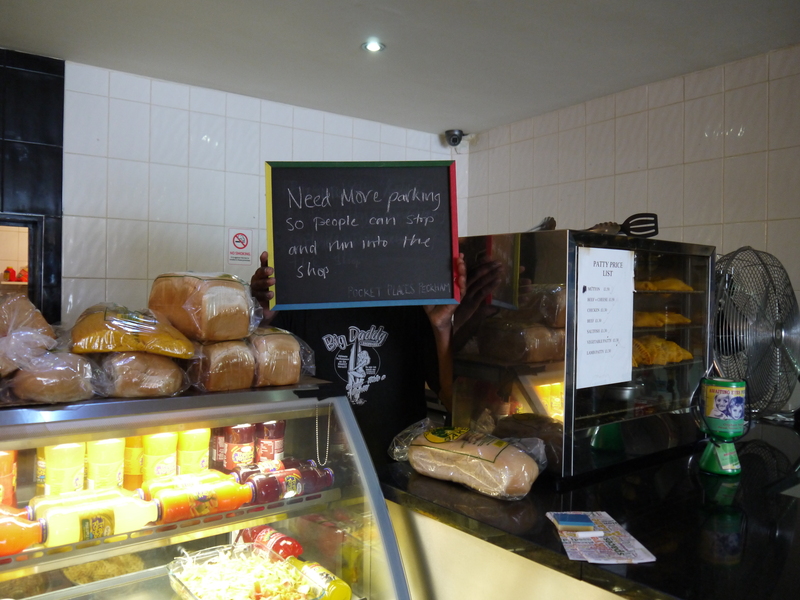 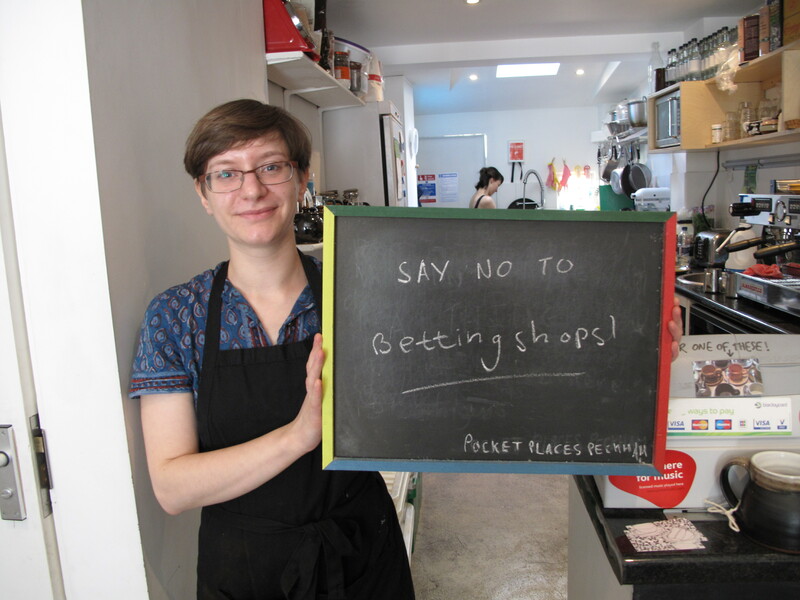 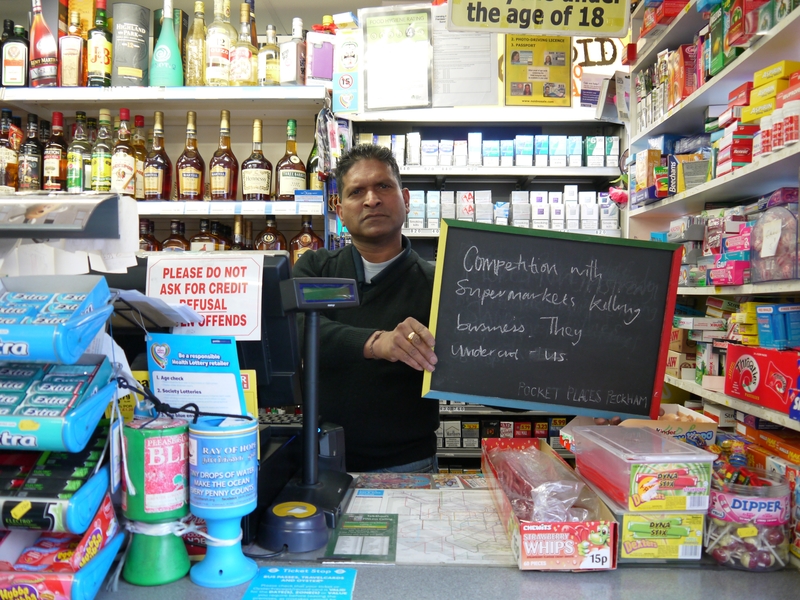 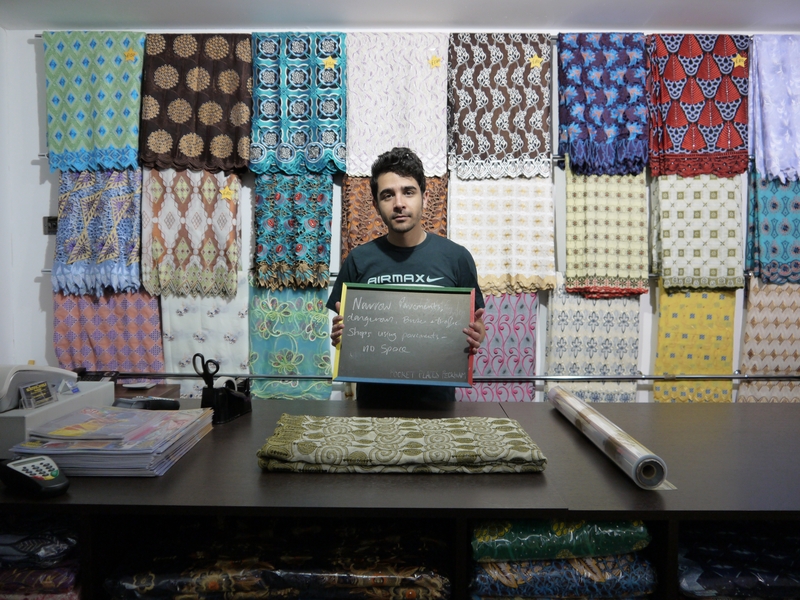 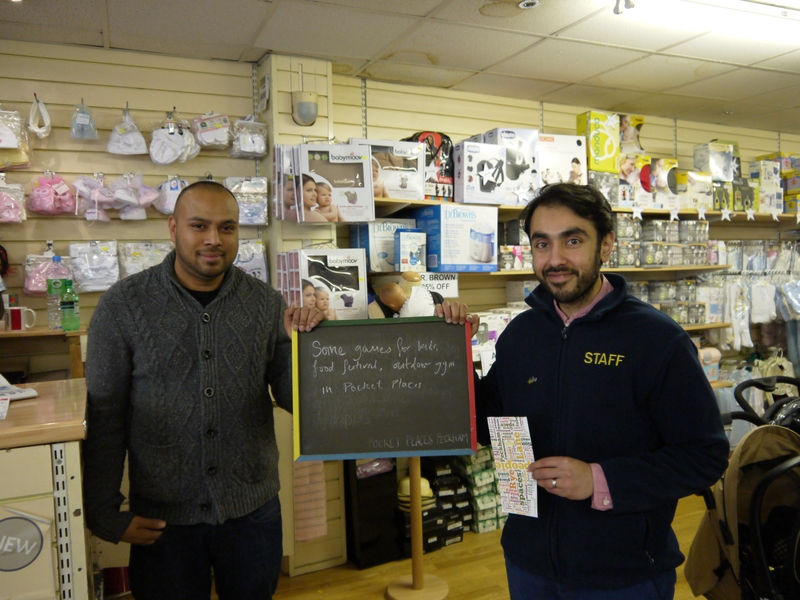 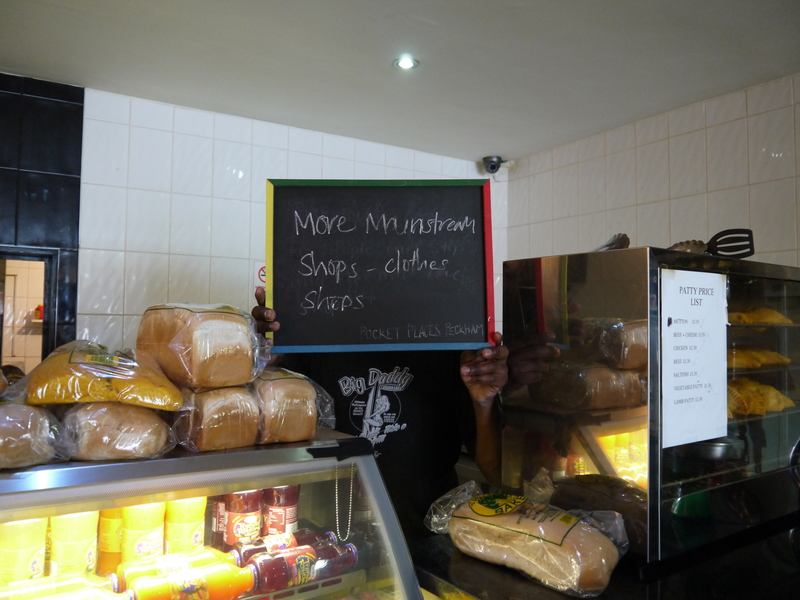 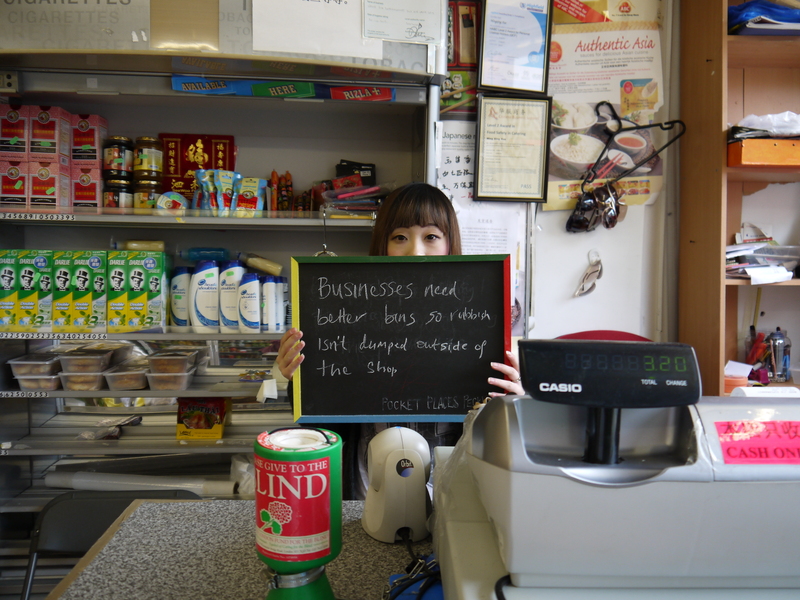 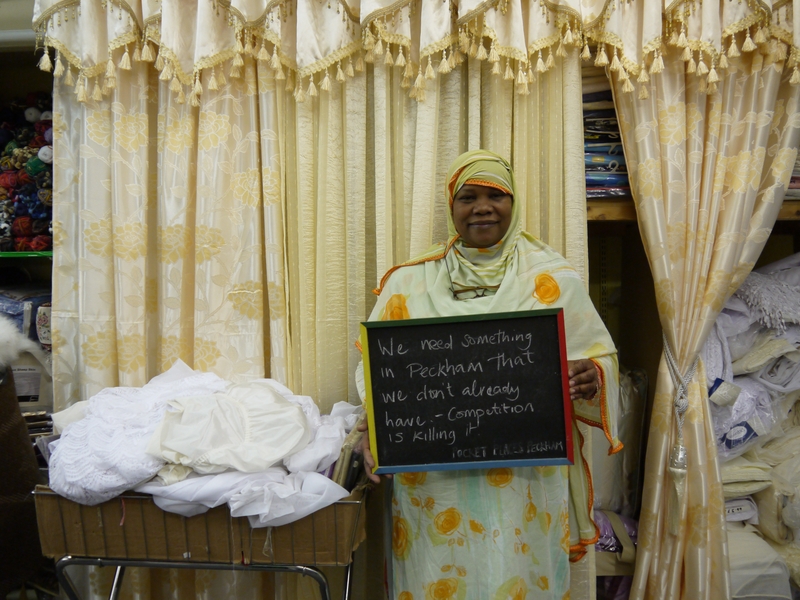 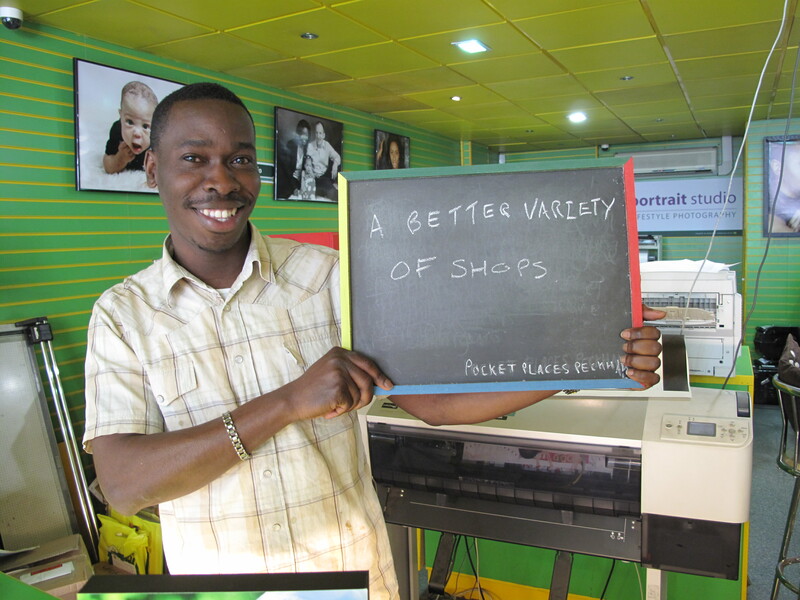 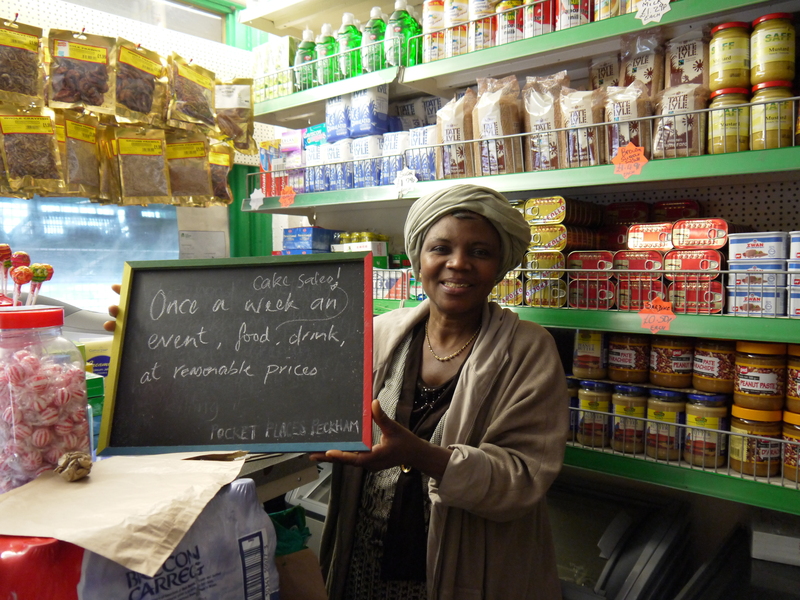 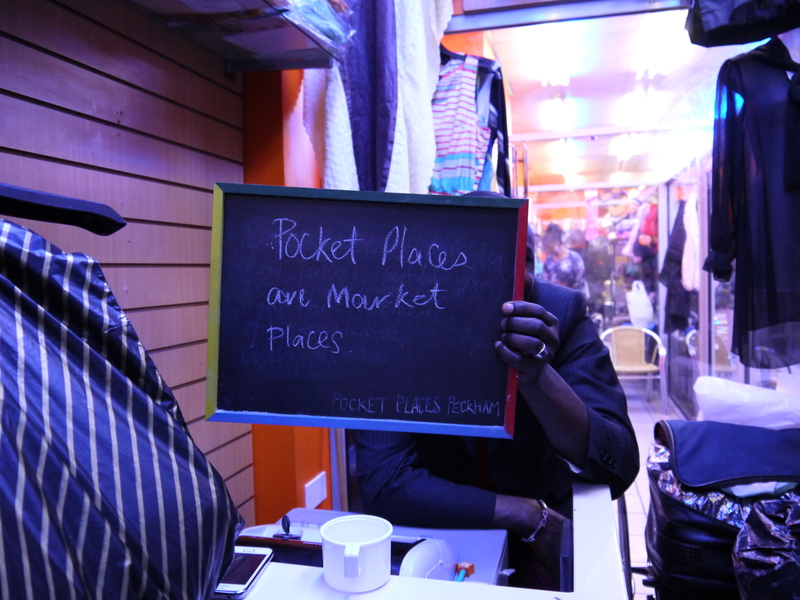 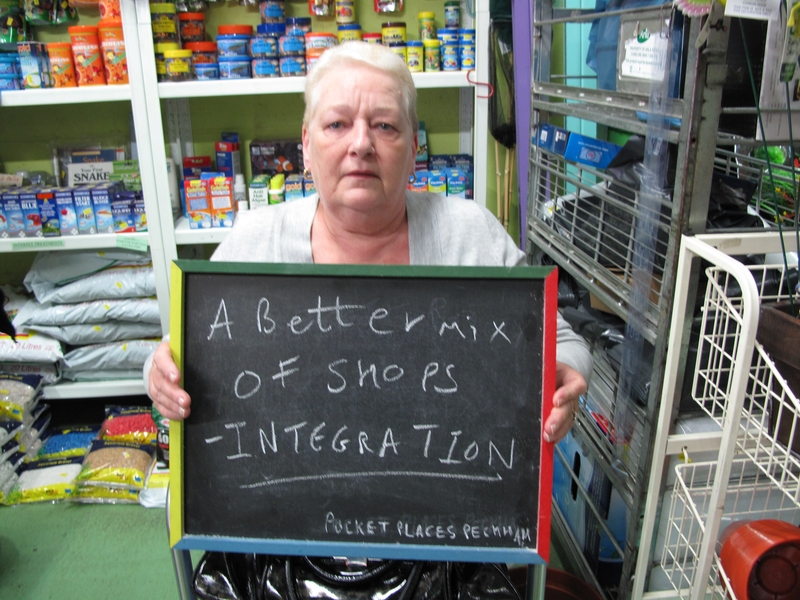 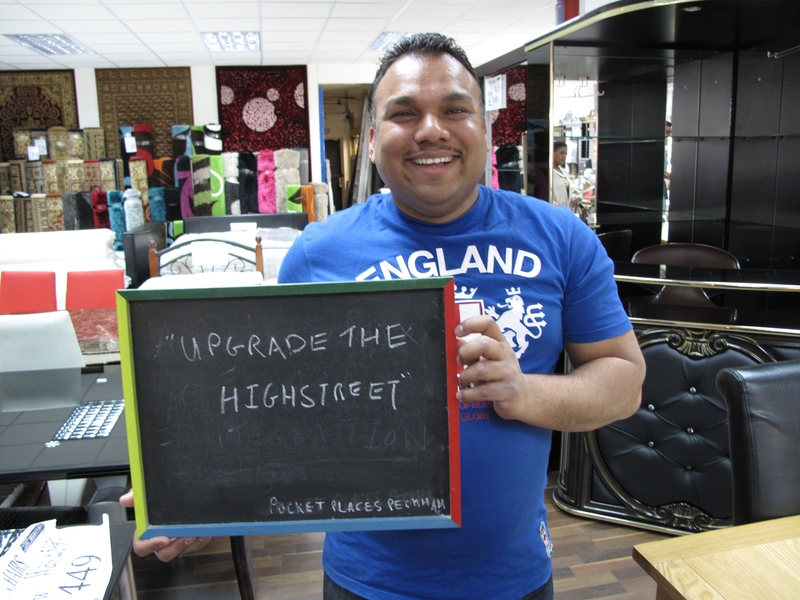 The businesses make up a big part of the Rye Lane community but they are often so busy keeping their businesses running that they don’t have time to get involved in projects like Pocket Places Peckham. 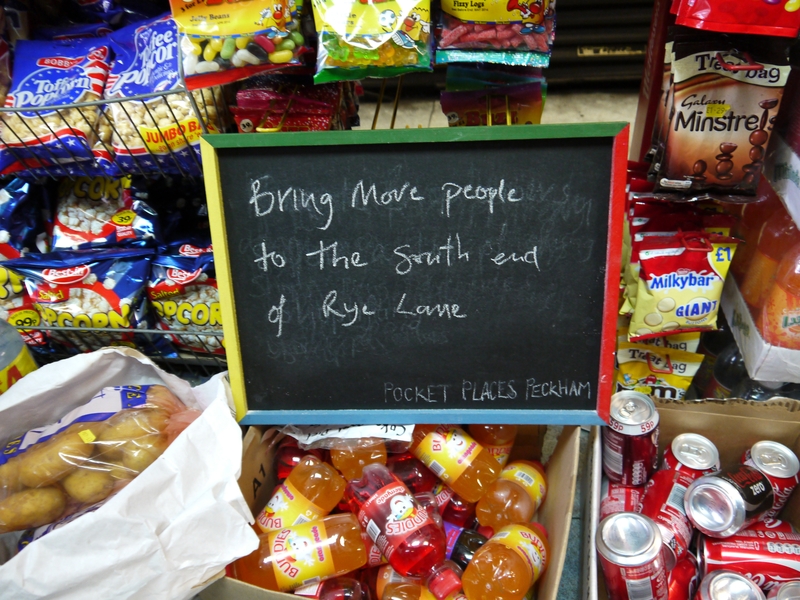 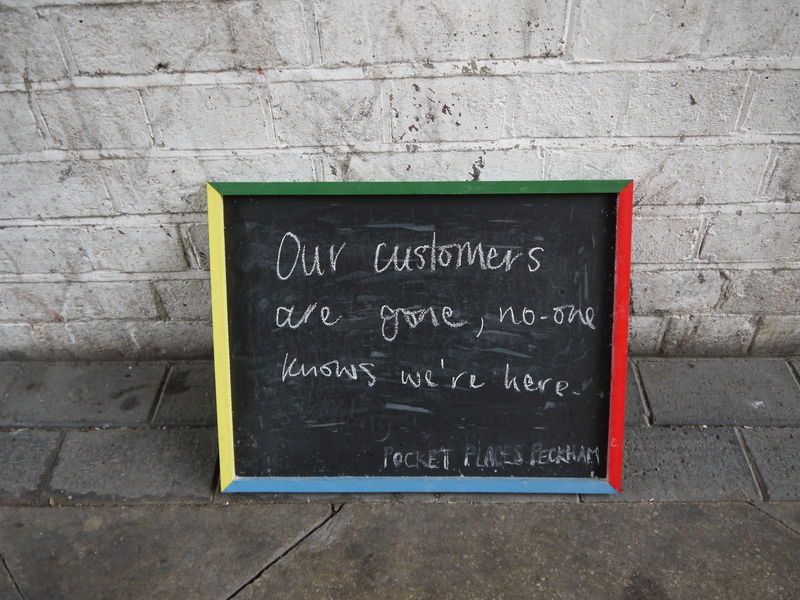 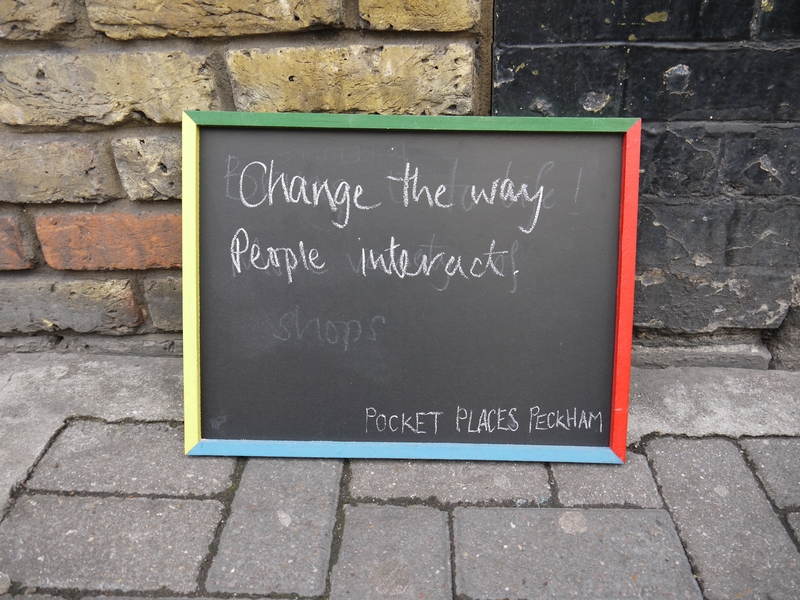 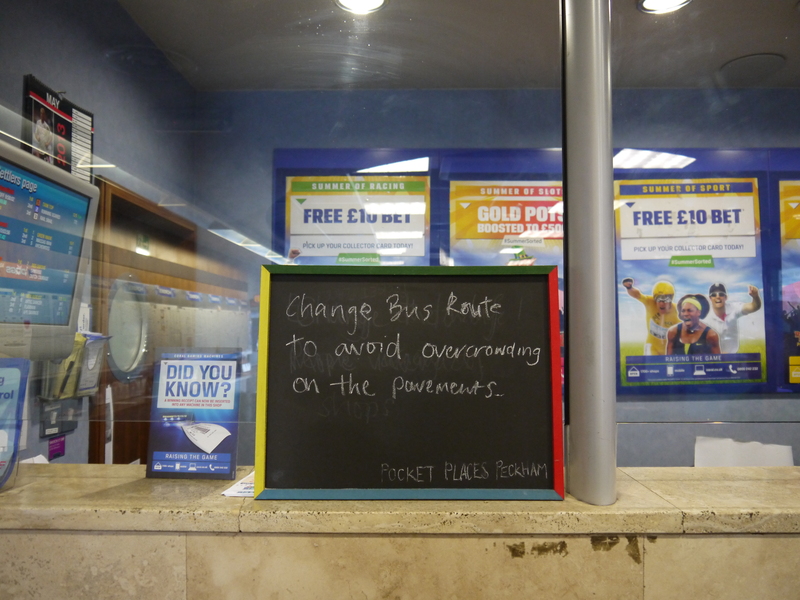 So we decided to go to them and ask what they thought should happen in the Pocket Places and Rye Lane itself. 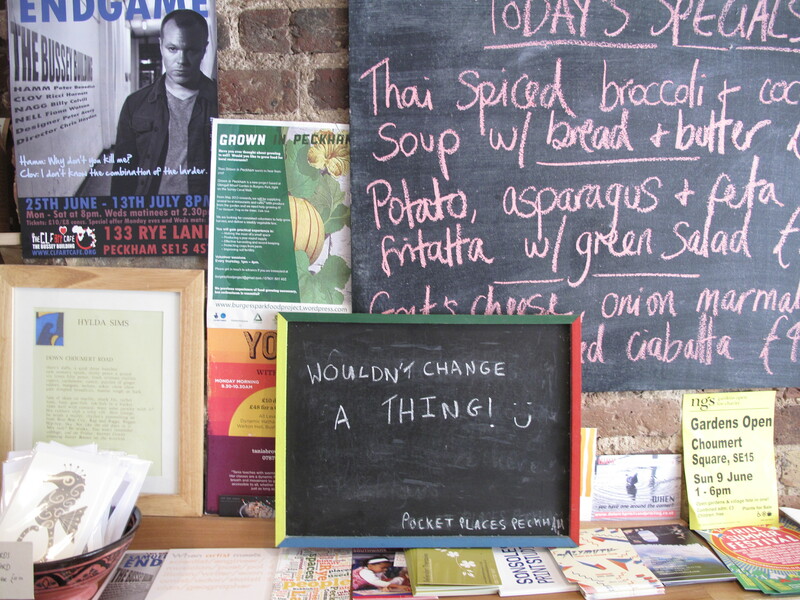 a great way to get comments from busy people.